We design and manufacture all kinds of speed multipliers to our clients’ specifications. 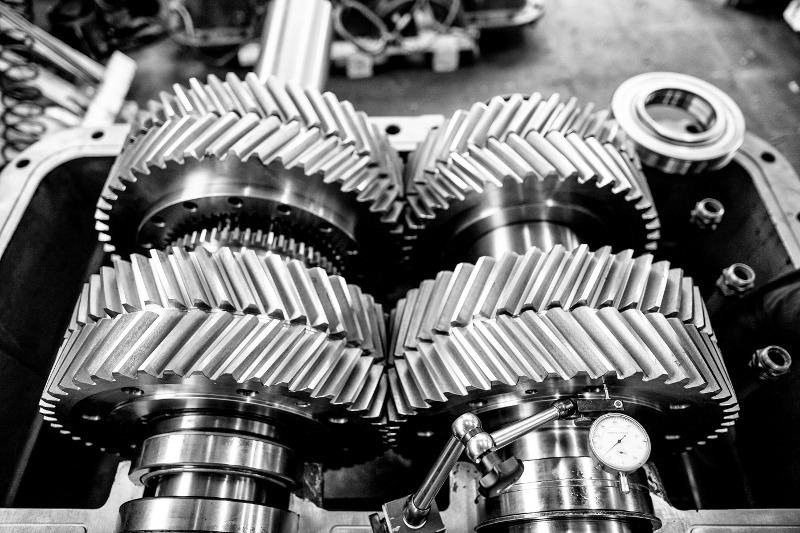 Our range of equipment represents the result of experience acquired over many years in producing high-performance gearboxes. We use recognized calculation systems, as well as a quality control system compliant with ISO 9001 specifications, thus guaranteeing proper execution, good and silent operation and high performance. We can manufacture multipliers from 1 to 3 multiplication stages and a maximum multiplication of i=100. They can be supplied with full, hollow and floating shafts. From our range of standard multipliers we can design and manufacture special multipliers adapted to your needs, both in shape and space.